Eliminate the need for an actual fax line. If fax capability remains an essential part of your enterprise needs, ClarityTel has you covered. Let ClarityTel vFax products help you simplify the way you manage faxes. Learn more about the many individual benefits of virtual faxing with ClarityTel. We’re here to help if you have further questions. Or check out our FAQ to see if the answer is there for you. Choose a new local number anywhere in the US or Canada. 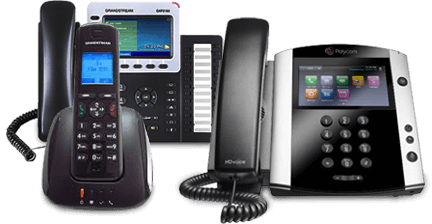 Port your existing number from your current provider. Audio projects the familiar CNG tone to sound just like a fax machine. Keep your service on budget while receiving unlimited faxes at the same simple rate every month. With VFax+ you can send more than enough faxes for the light to moderate user. Larger vFax plans are available. Manage and review your vFax service through an easy-to-use web interface. Know right away when your vFax mailbox has a message. Email notifications include caller ID information and Adobe .PDF attachments. Incoming faxes are first stored locally on the ClarityTel hosted platform and then relayed to a destination.